Unlike dull hospital printouts, CareKit apps will help users follow care plans, track their progress, and share the information with their doctor in a customized way. They lessen the anxieties of medical care as patients have an easy way to communicate info and get advice when needed. Apple has partnered with leading health institutions around the world to develop CareKit. The framework is open source, and the first apps are now available for download. 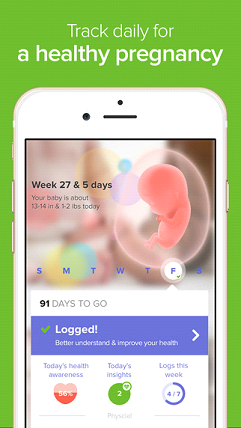 Glow Nurture helps an expectant mother monitor her progress and obtain info on what to expect when. It offers community support and alerts. Subscribing will unlock additional features. Glow Baby takes over from Nurture when the baby is born. 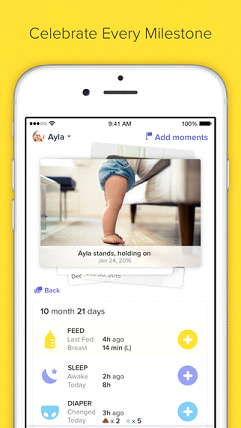 Likewise, it is a freemium app that lets the user log all aspects of their baby’s care from breastfeeding to medication. 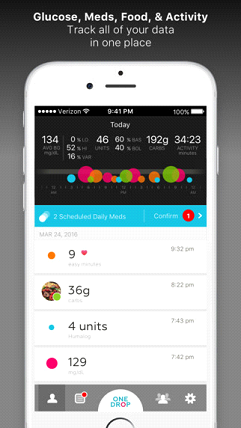 One Drop is a free diabetes management app with one-touch logging of glucose, meals, medicines and exercise. It also has automatic carb counting for meals. 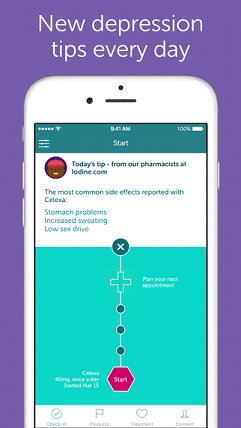 Start is a free depression management app which has tests to determine the effectiveness of medicines. It also provides medication reminders and logging of side effects. Here’s the catch: while the data could have a huge impact on medical research, patient privacy is a looming concern. Obviously, Apple ensures that all data on the device is encrypted. But given their recent battles, we can’t assume that encryption is unbeatable. Give users access to your content across all devices. Talk to our mobile development team at GMI.